The post How to Get a Buttload of Penny Clicks On Facebook appeared first on Duston McGroarty. 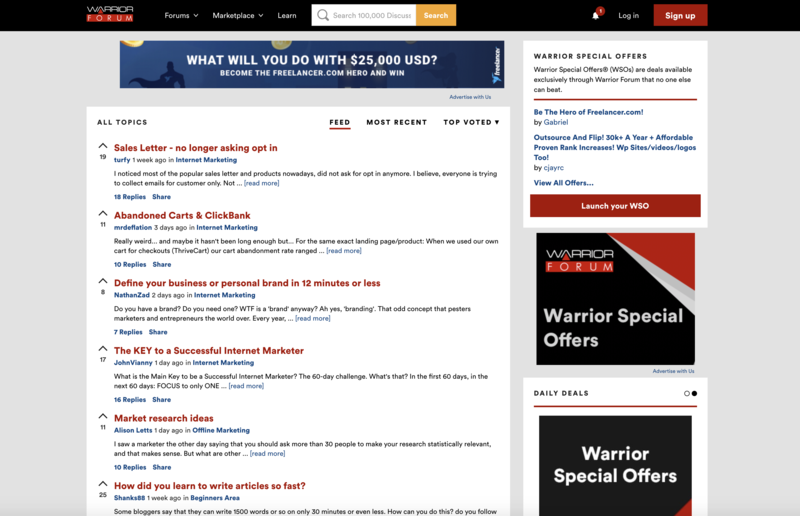 The post How I Built a List of 4,000 Subscribers and Made $124,777 Using This Free Traffic Method appeared first on Duston McGroarty. The post How to Get Millions of Clicks On Any PPC Network For Free appeared first on Duston McGroarty. I want to share just one of the many "traffic tricks" I've discovered over the years. Did you know their are keyword phrases in Google AdWords where you could pay as much as $79.69 per click, according to SEMrush? 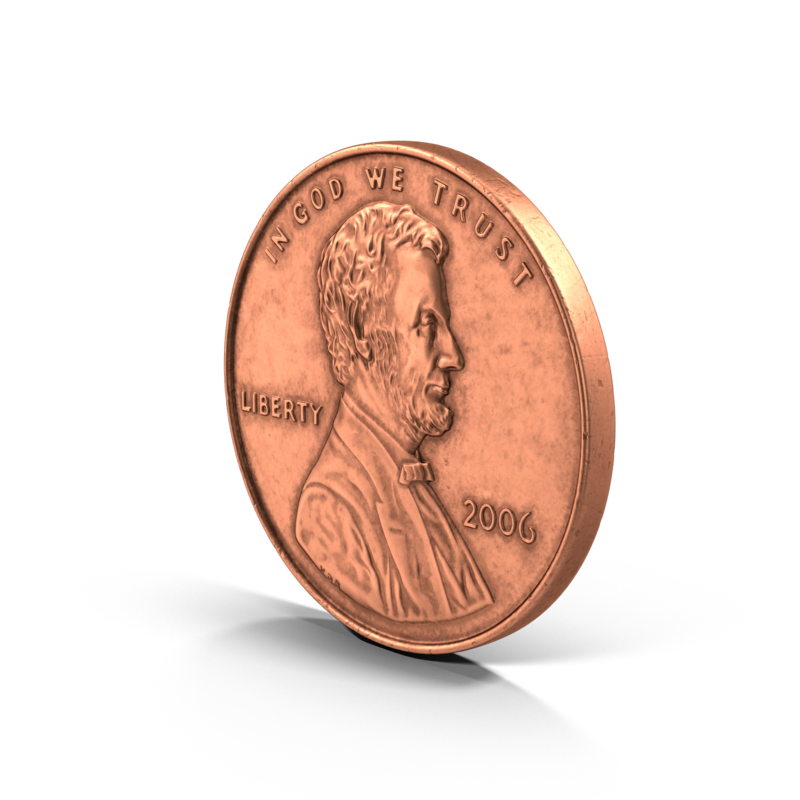 The post How To Get AdWords Clicks* For A Penny Each appeared first on Duston McGroarty. I'm no rocket scientist for discovering this "method". I first started thinking about this stuff back in October 2013 during Ryan Deiss' mastermind meeting. Perry Belcher was talking about how they were using this exact method and quickly ranking. They were using the tool WordTracker to sort longtail results by least amount of competition and highest amount of search volume. The post Cool Trick To Discover Hidden, Untapped Keywords That You Can Rank For With Ease appeared first on Duston McGroarty. It takes time to create it and it takes time for it to actually start generating leads/traffic. There is a workaround that will help speed up the process a little and that's to choose a non-competitive keyword phrase. 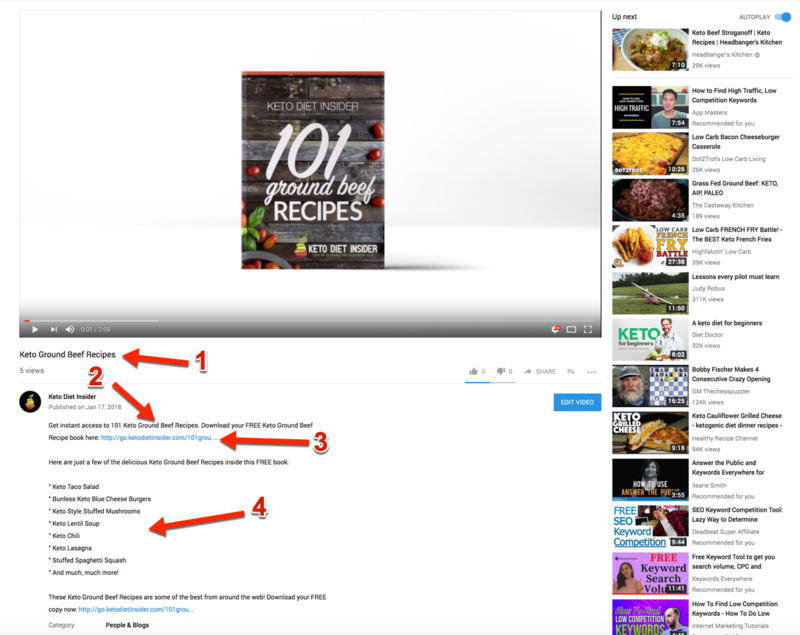 The post Simple Trick To Find “Easy To Rank” Keywords in Youtube appeared first on Duston McGroarty. 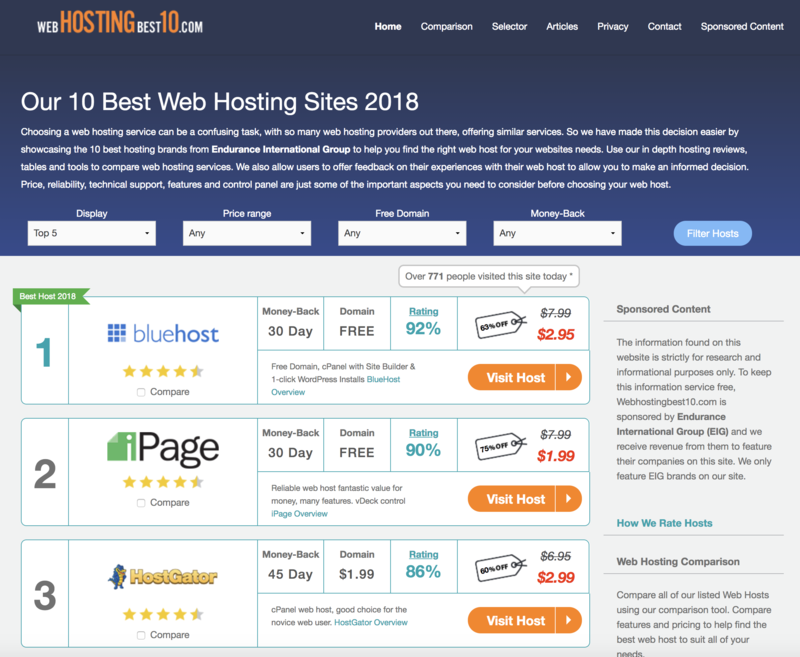 The whole mantra that cheap traffic delivers low-quality visitors is just non-sense. I’ve personally used, and continue to use, each and every one of the six traffic sources in this report. 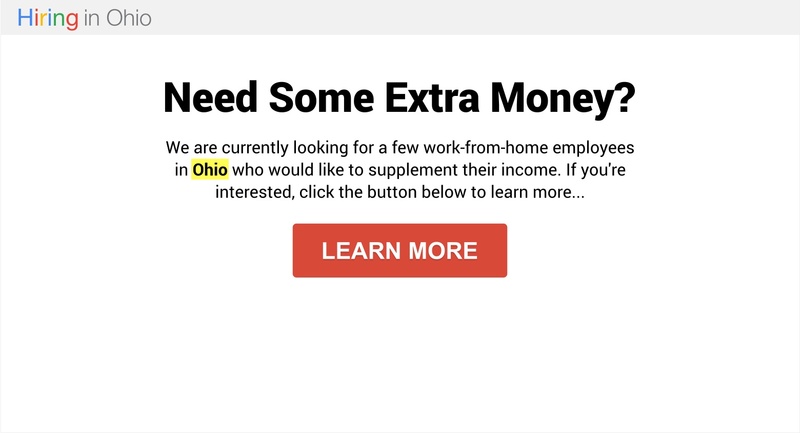 The post 6 “Affiliate Friendly” Penny Click Traffic Sources (Millions of Clicks Available) appeared first on Duston McGroarty. The post Using Linkedin for Floods of Free Targeted Traffic appeared first on Duston McGroarty. 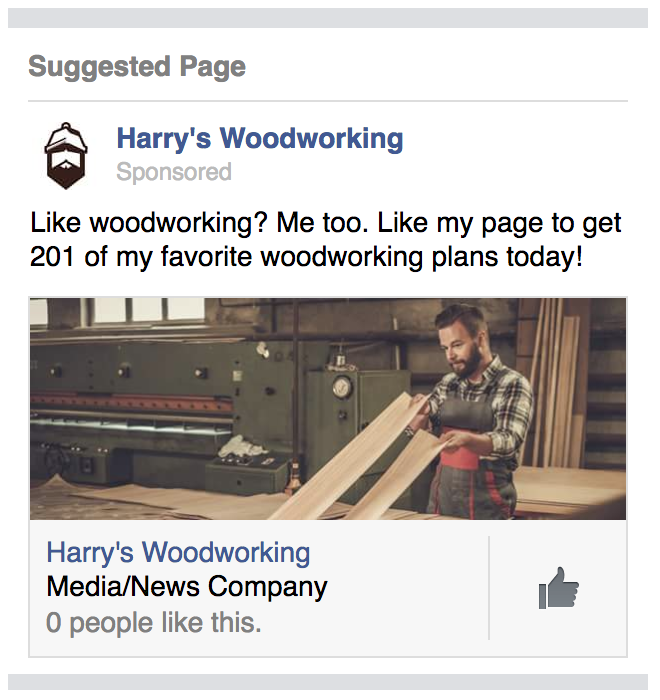 The post A Real Facebook Retargeting Case Study appeared first on Duston McGroarty.